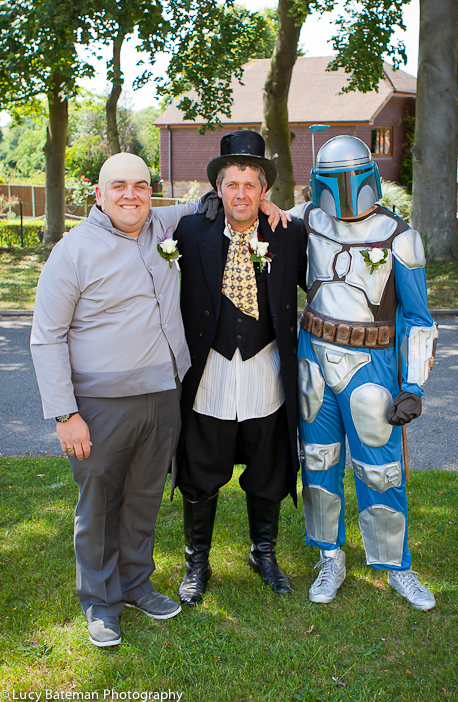 My wedding last weekend was unique, Julie and John had a film themed wedding at Eythorne Baptist Church and The Crispin Inn in Worth. 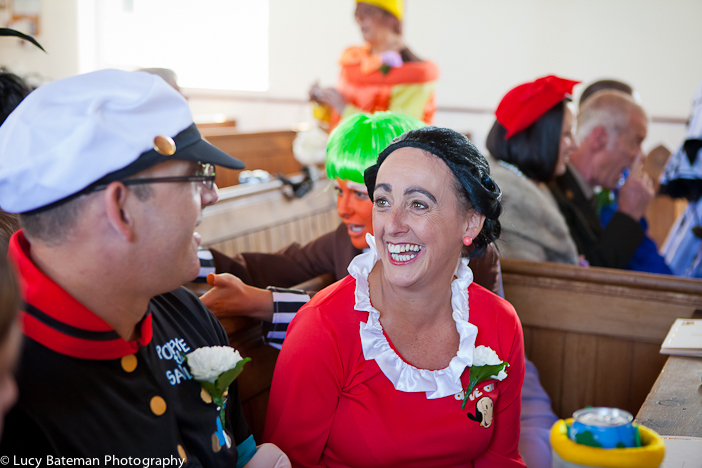 Julie & John were dressed up as Nancy & Bill Sikes from Oliver Twist! 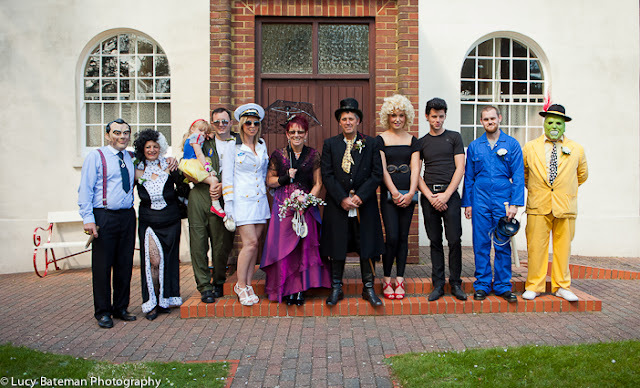 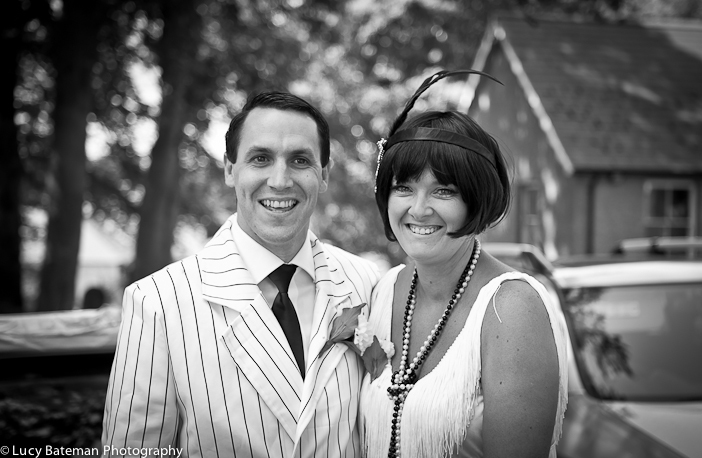 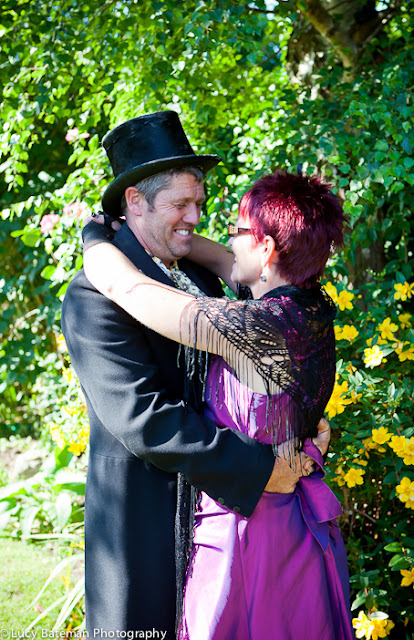 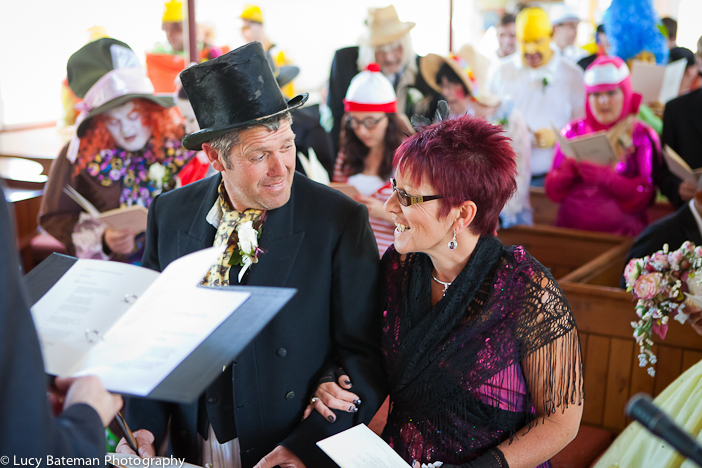 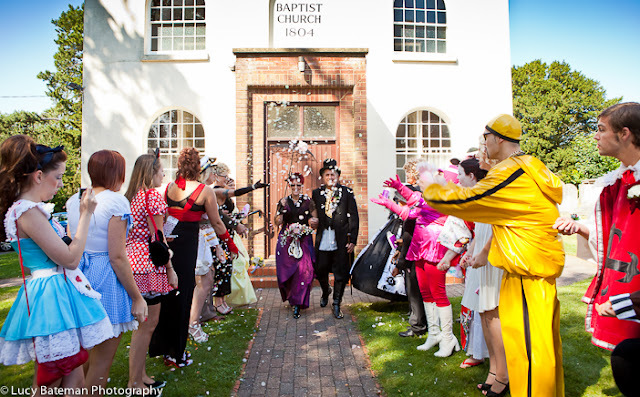 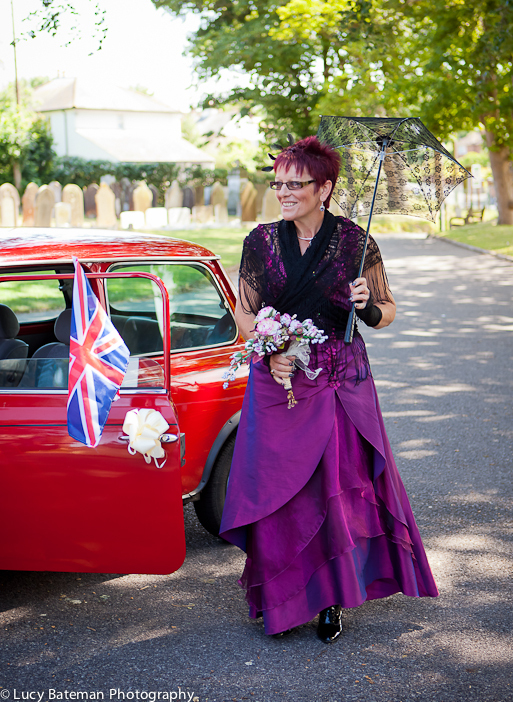 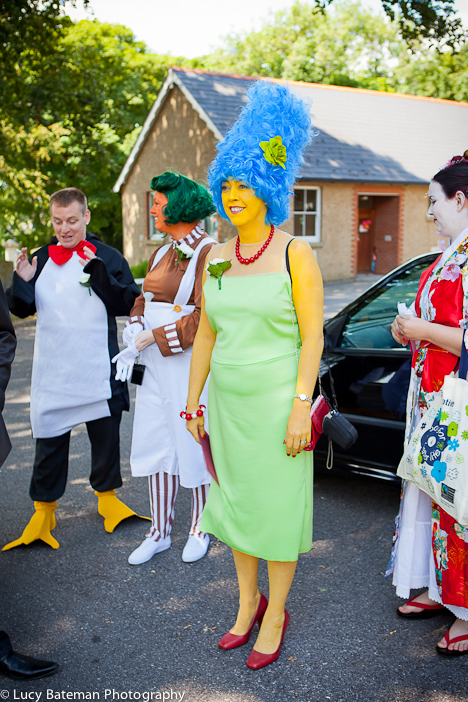 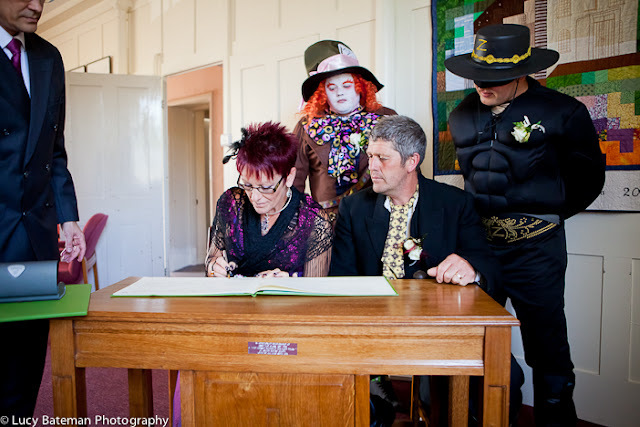 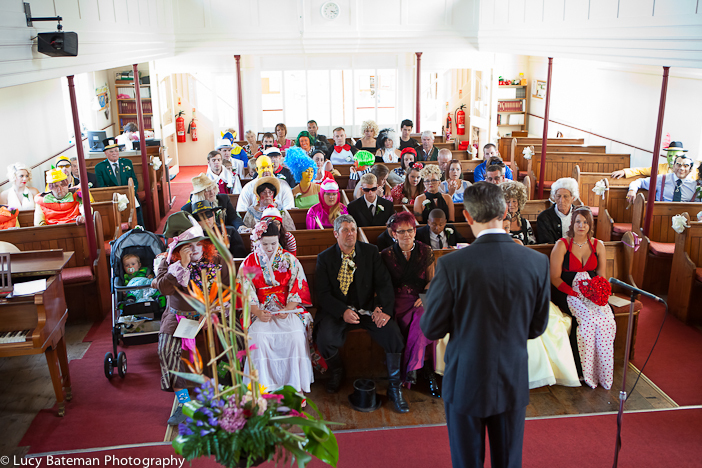 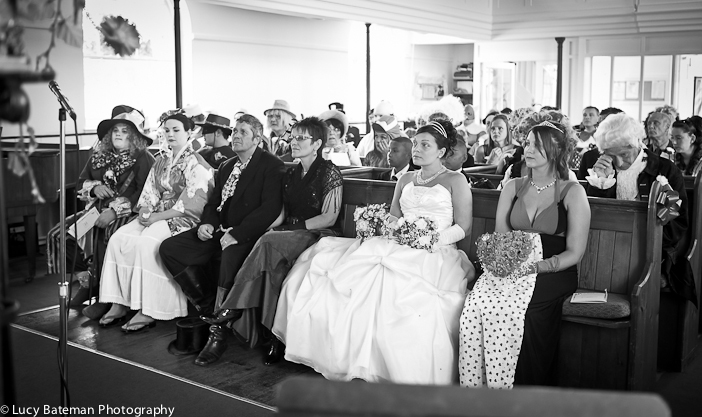 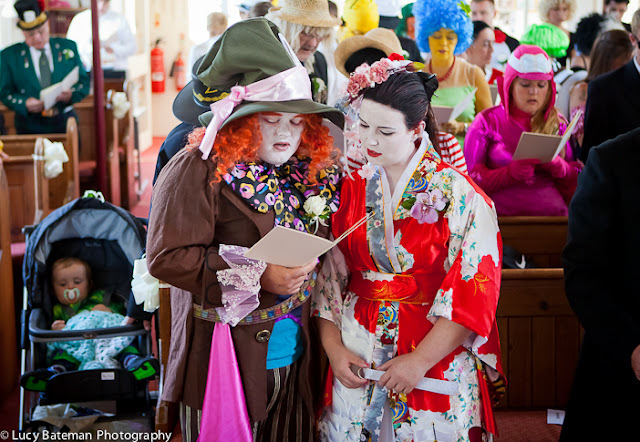 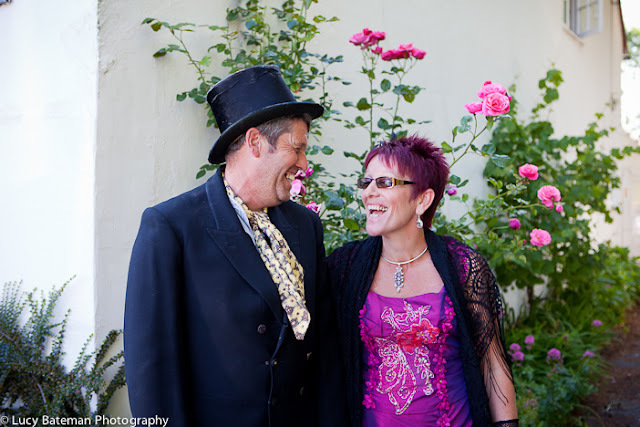 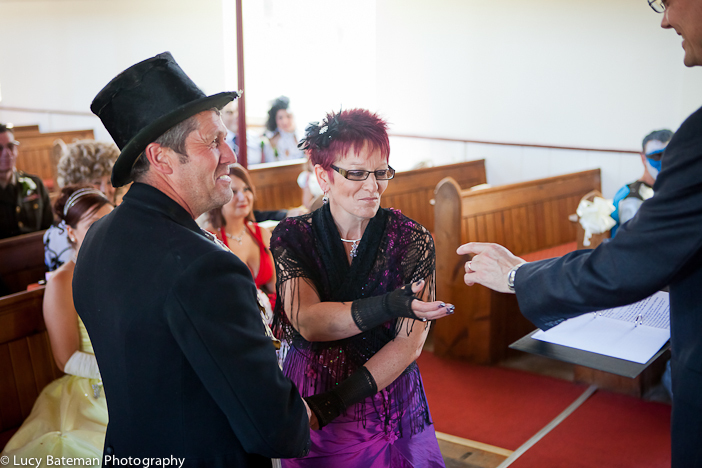 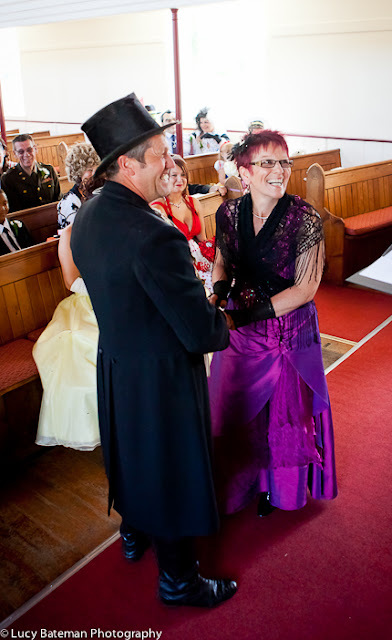 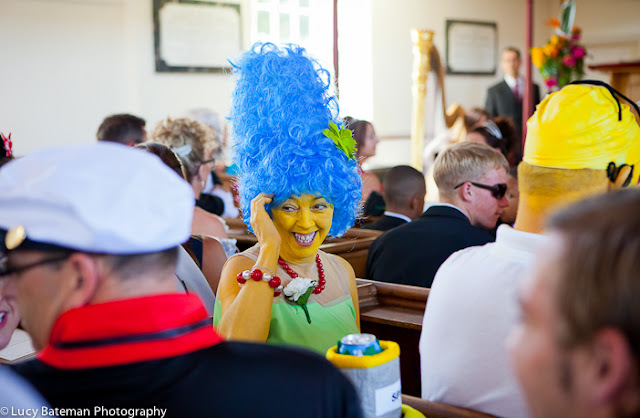 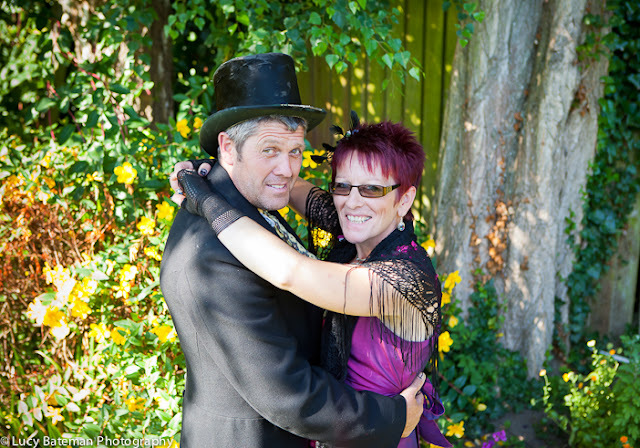 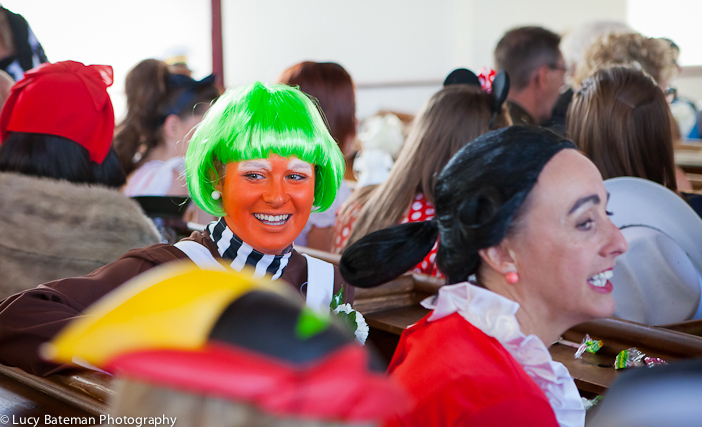 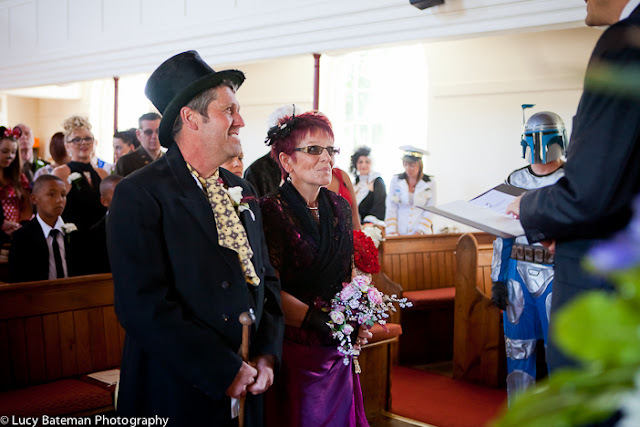 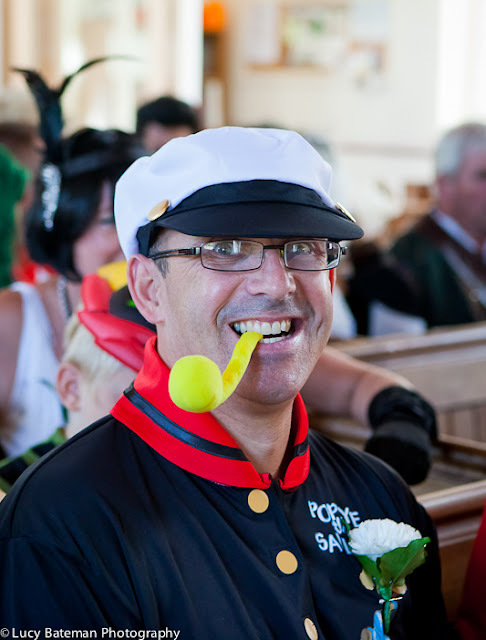 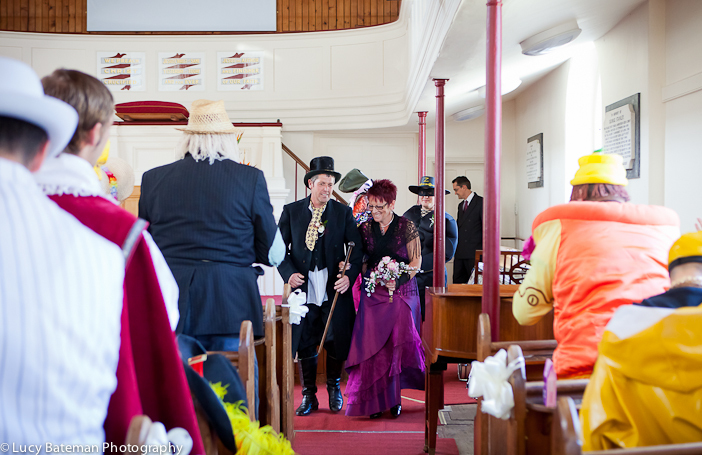 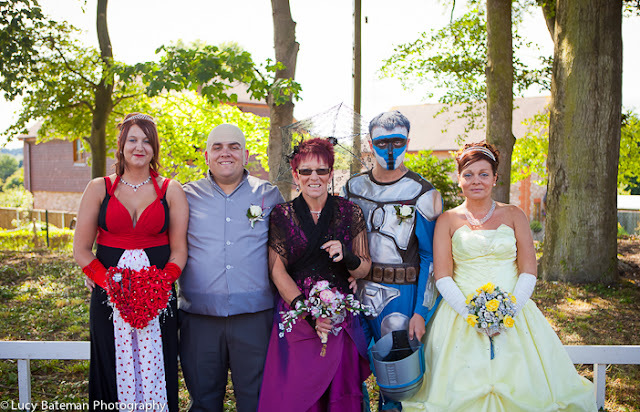 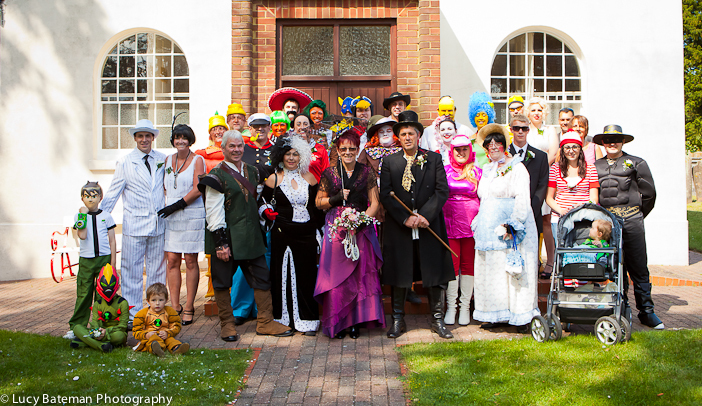 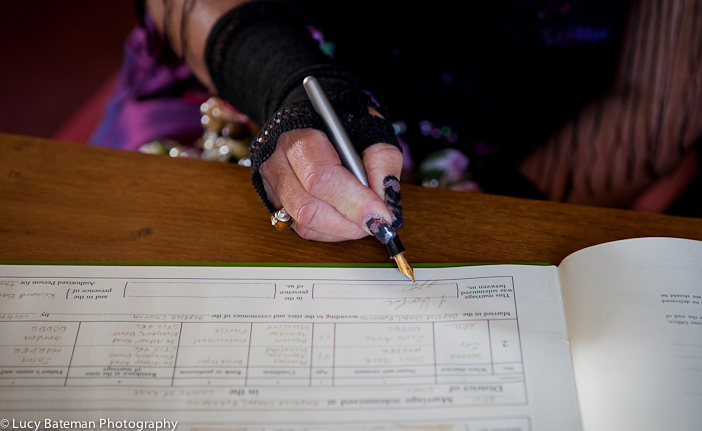 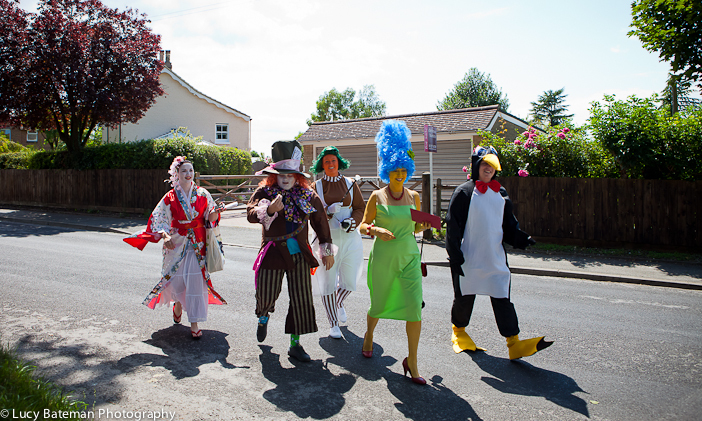 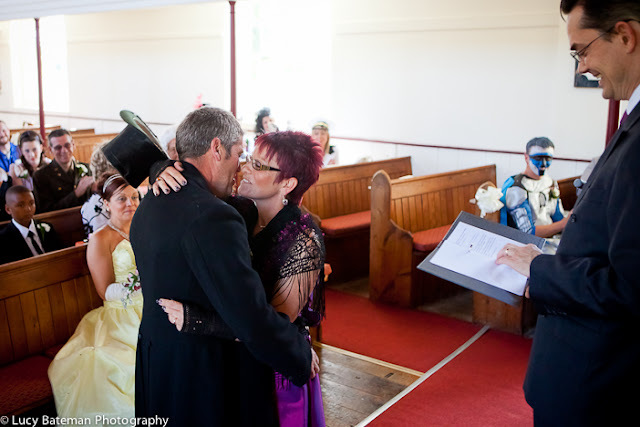 More pictures from this wedding can be seen here: Themed Weddings in Kent.